HF. Deutscher P/L has been making petrol powered self-propelled mowers and chipper shredders in Australia for over 60 years. 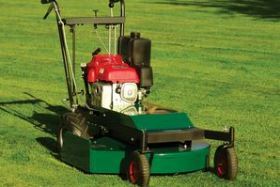 Australia’s rugged conditions have seen many foreign made mowers fall well short of what’s required. 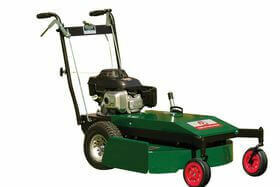 That’s why the Australian made Deutscher mower has become so popular. 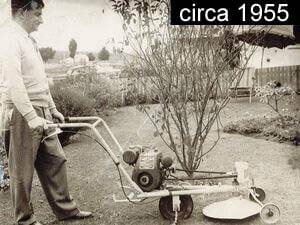 Nothing beats an Australian mower, built in Australia, and designed for use in Australian conditions. For generations now, a powerful Deutscher self-propelled mower has been found in just about every Australian council depot, in amongst the fleet of our most serious mowing contractors and in a number of Australia’s prison farms and national Parks & Gardens. The two models of Deutscher Chipper and Chipper Shredder have gained an excellent reputation with serious gardeners Australia wide. The XE560 has now been upgraded to be the XF560. 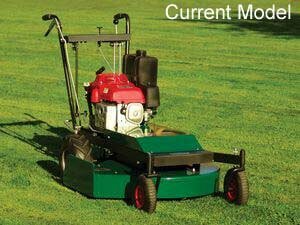 The limited slip differential is no longer available as an option for this mower.